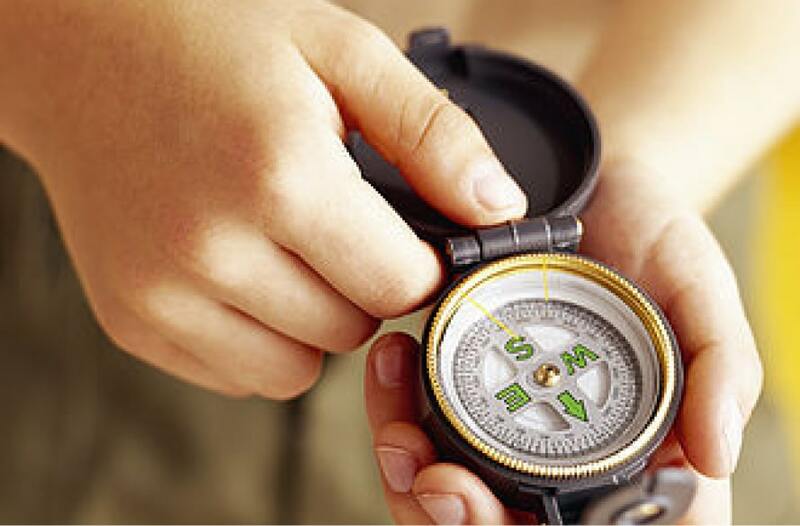 Dear Scouts – a course especially for you. A practical extension of your skills. In these exciting and instructive three days, you’ll learn how to keep yourself alive in an emergency situation without any resources. We are going to take a walk in Ötzi’s footsteps and take a look at his way of life. We will live like our ancestors, light a fire with two stones, make sharp arrowheads, sneak like the hunters back then, have fun around the campfire with our self-invented stories, and much more. How did Ötzi live, and spend his everyday life? Immerse yourself in the past, on a tour of the Ötzi Village. 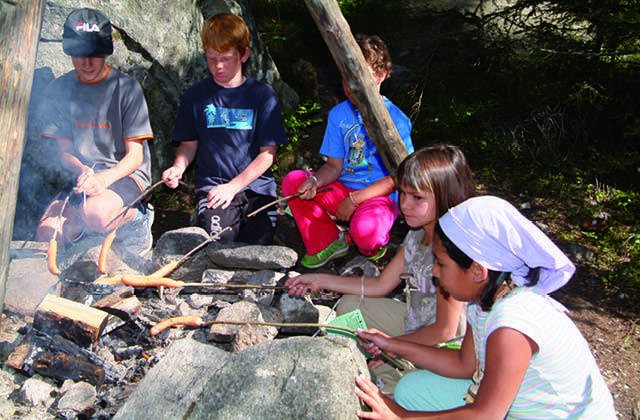 Make a fire like Ötzi (demonstration by the Survival School Tyrol), bake flat bread on a hot stone slab, archery, painting Ötzi tattoos, fun and games on the children’s playground – a children’s afternoon with many surprises. The children are looked after by the guides. 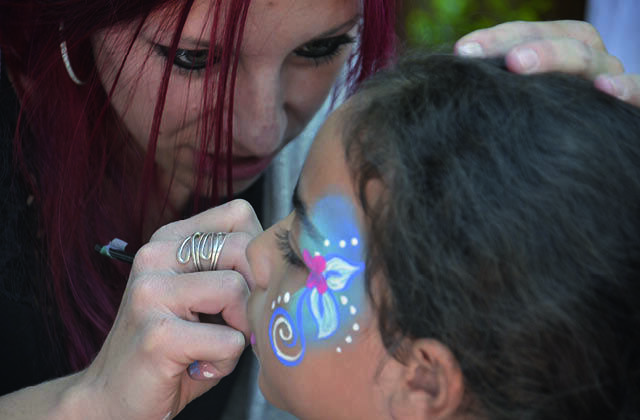 Celebrate your birthday with friends in the Ötzi Village! Per 5 children 1 accompanying person required. The minimum number of participants per arrangement. 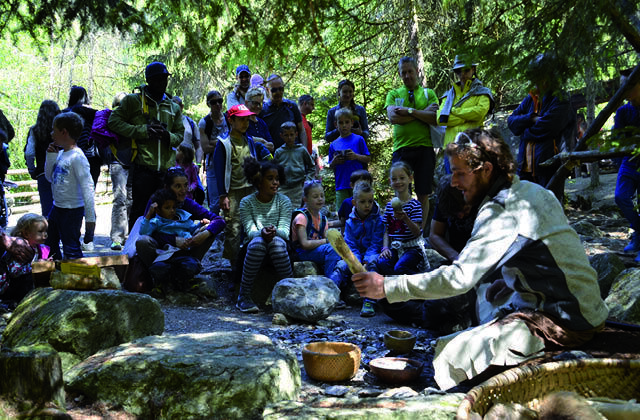 From mid-July to mid-September, exciting guided tours for children with Ötzi puzzles take place from Monday to Friday (from noon).